It’s an ordinary day when Meg gets scooped up by a creature. She awakes in her own bed believing it was only a dream, until she finds puncture marks under her arms. In fear that she’s been injected with a virus, she flees to solve the mystery -- finding much more. Mental Illness affects people in all walks of life, all countries and all nationalities. It does not discriminate. Those affected are friends, family members and you. The proceeds of this book will be donated to NAMI. If you’d like to know more about NAMI please visit their website. Authors Marie Krepps and TL Katt have opened their minds and imaginations to assist in mental health awareness, something they both feel passionately about. Follow their characters as they reach for their light. Brianna suffers from depression and anxiety, but she won’t let it stop her from moving in with the chatty and attractive Carla. When her attraction to her roommate becomes something more, Brianna has to decide if she will let her inner demons win and run away as usual, or face her fears and admit her true feelings. At the hands of Jen’s husband, the man who should love her unconditionally, she suffers one nightmare after another. His bombardment of mental abuse leaves her a shell of a human and her mind unable to let go of the terror, she relives it again and again. Jen’s actions become more impulsive and dangerous. 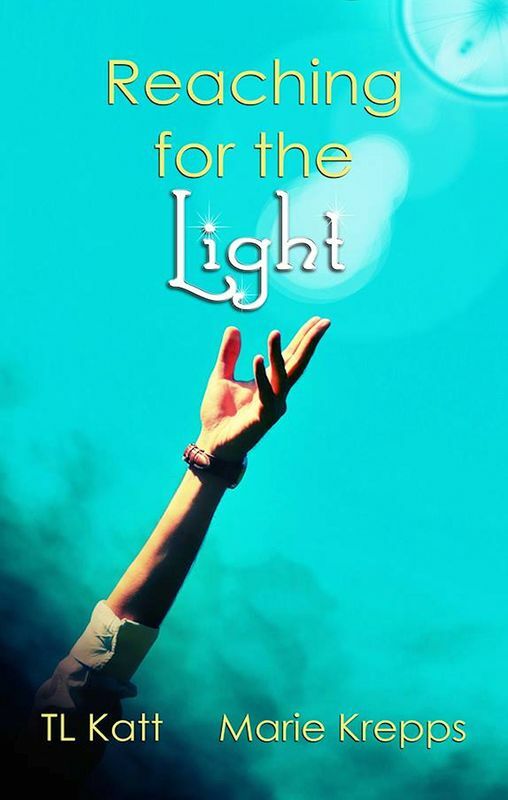 Can she reach the light and find solace to begin her coping journey from PTSD?